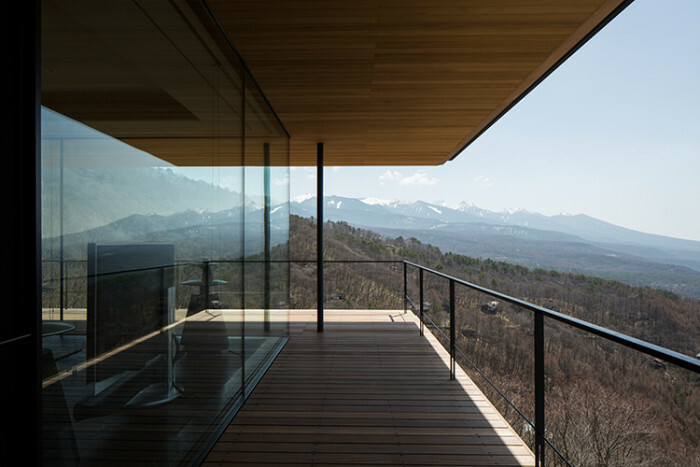 Nestled in the Yatsugatake Mountains in the city of Nagano in Japan is a beautiful modern house built by Kidosaki Architects Studio. 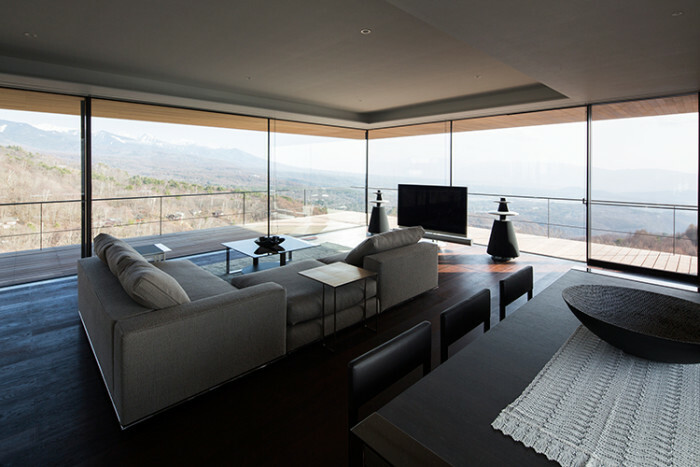 Nagano is well known for its Japanese cultural landmarks such as the Zenkō-ji, a 7th-century Buddhist temple that overlooks the city stunning views and Japan’s largest ski resort, Shiga Kogen. 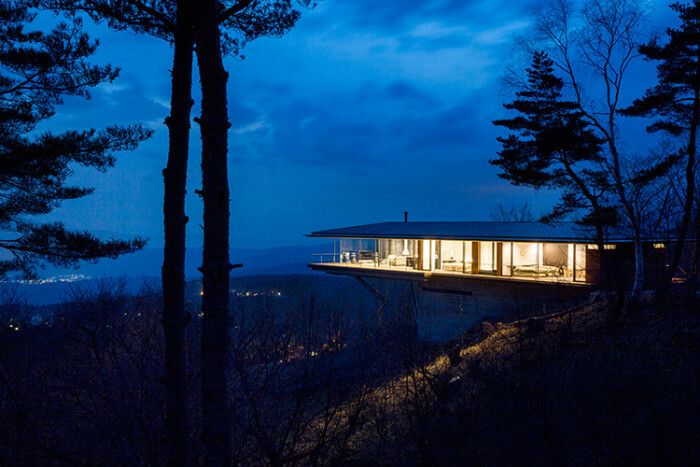 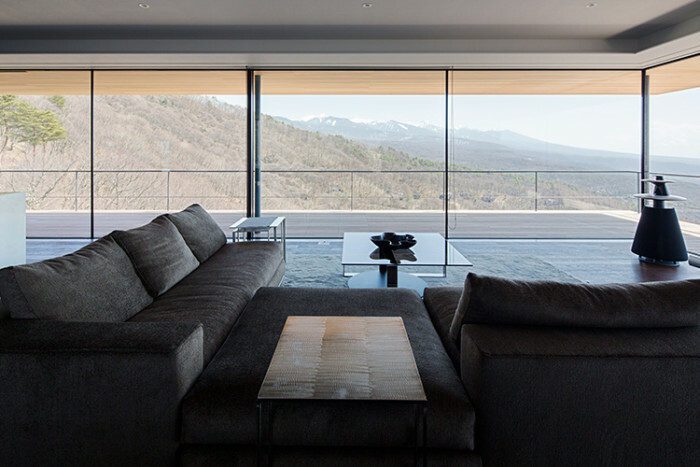 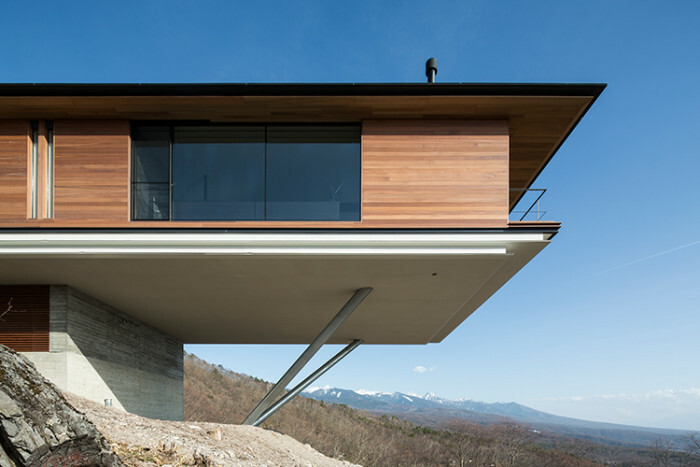 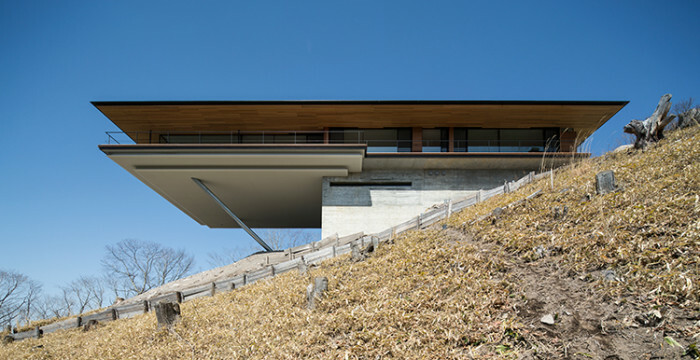 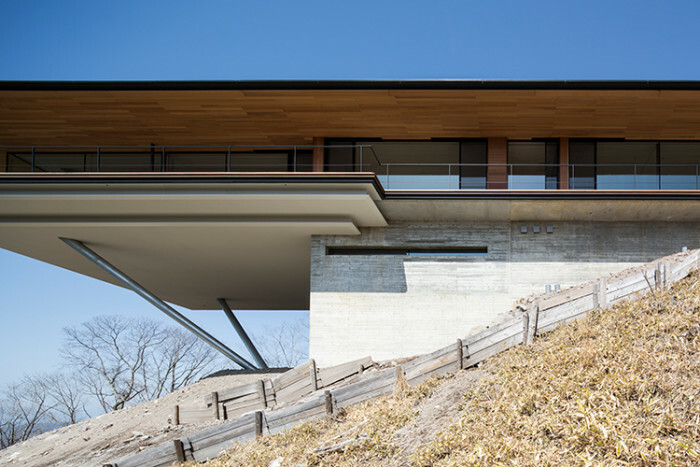 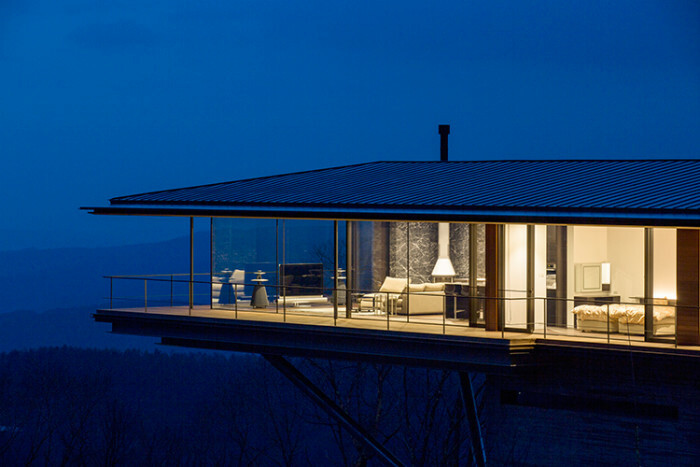 The minimalist and modern house is built on a steep slope at the foot of the Yatsugatake Mountain, giving it breathtaking views of the city. 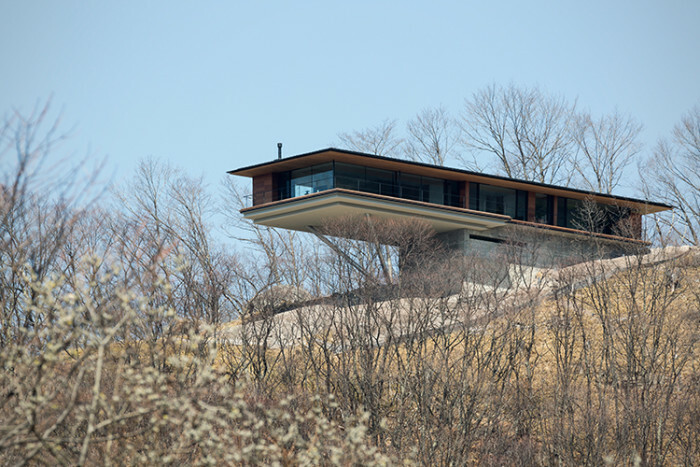 From a distance, the house looks like its floating in the air due to two diagonal steel cylinders used to support the structure. 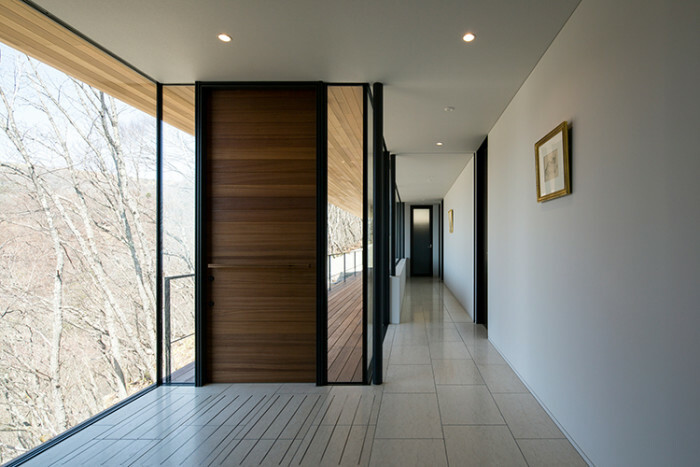 Other materials used to reinforce flow of the home includes of wood, unpainted concrete and marble. 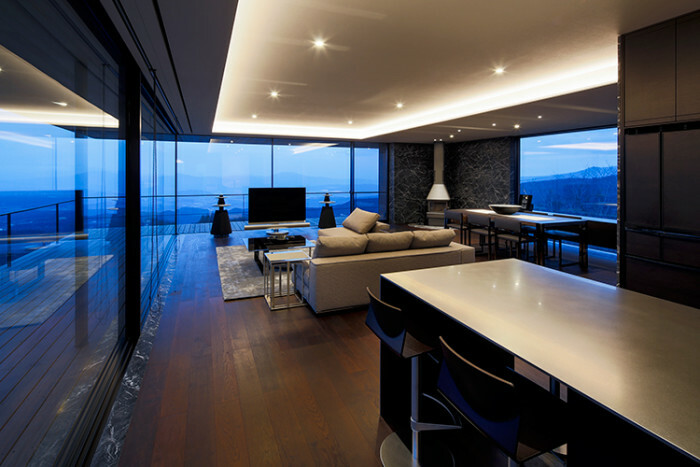 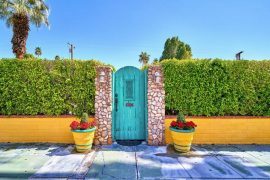 A wonderful place and a home to live, we as people a bit jealous of the owners of this great home, and you can’t blame us!